In conjunction with today’s release of OS X Yosemite, AgileBits is running a 30% 0ff sale on the Mac version of its popular password manager, 1Password. The company also recently reduced its iOS app to free with in-app purchases alongside the release of iOS 8. 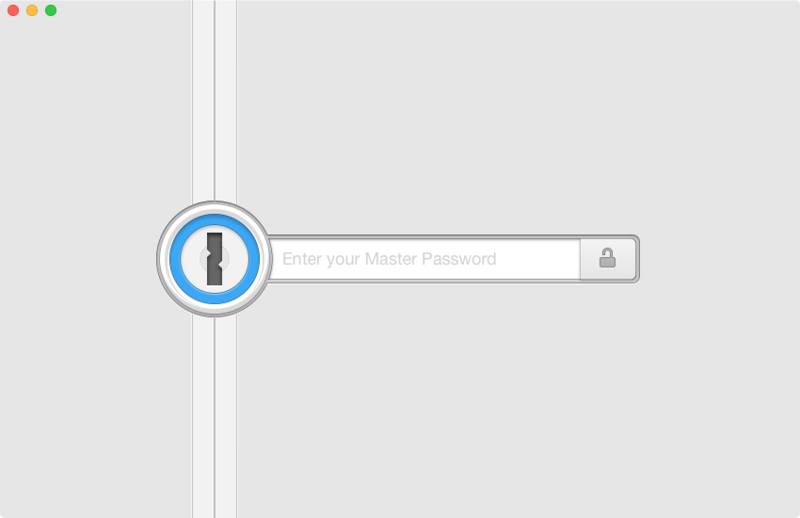 Although we’ve seen this deal on previous occasions, now is still an excellent opportunity to download 1Password, as it features a lot more than simple password saving. Not only does it store everything from passports to software licenses, but it securely syncs this information among all the devices on which you have 1Password installed. The Mac version also comes with 1Password Mini, a menu bar program that contains quick access to passwords and a password generator, and a Safari extension, which holds similar functionality. When browsing the web, login information and other forms can be quickly filled out with the ⌘\ hotkey. 1Password for iOS 8 includes Touch ID support for authentication and Extensions support for using 1Password across the system, and several apps have included native 1Password support for login purposes. Together, these apps, along with versions for Windows and Android, help to securely make your information available anywhere and at anytime.